Designed by Norman Foster, Hearst Tower was the first “green” high rise office building completed in New York City. It has a number of environmental considerations built into the plan: the floor of the atrium is paved with heat conductive limestone; polyethylene tubing is embedded under the floor and filled with circulating water for cooling in the summer and heating in the winter; rain collected on the roof is stored in a tank in the basement for use in the cooling system, to irrigate plants and for the water sculpture in the main lobby; the building was constructed using 80% recycled steel. Overall, the building has been designed to use 26% less energy than the minimum requirements for the city of New York, and earned a gold designation from the United States Green Building Council’s LEED certification program. Business Interiors drew inspiration from the New York building and the interior design, fit out and furnishings for this office relocation London take key design cues from the New York project. 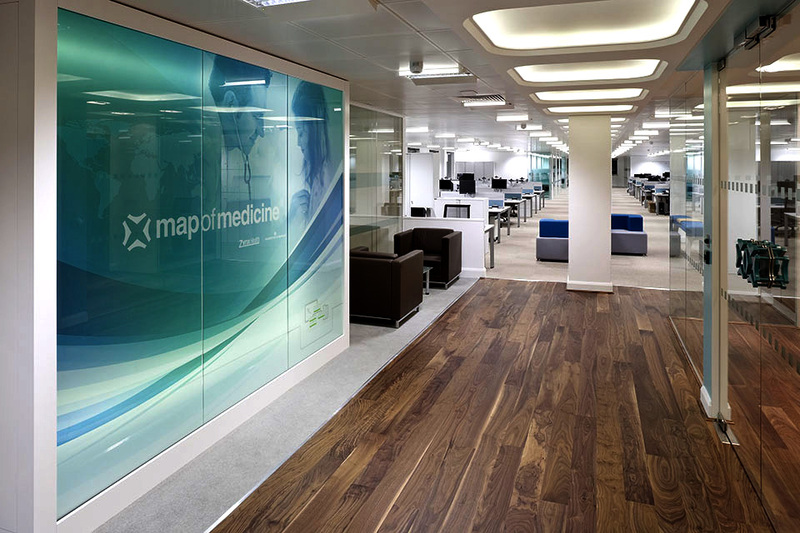 This not only allowed Map of Medicine to take advantage of key account rates, but also maintained the group look and feel from the headquarters. 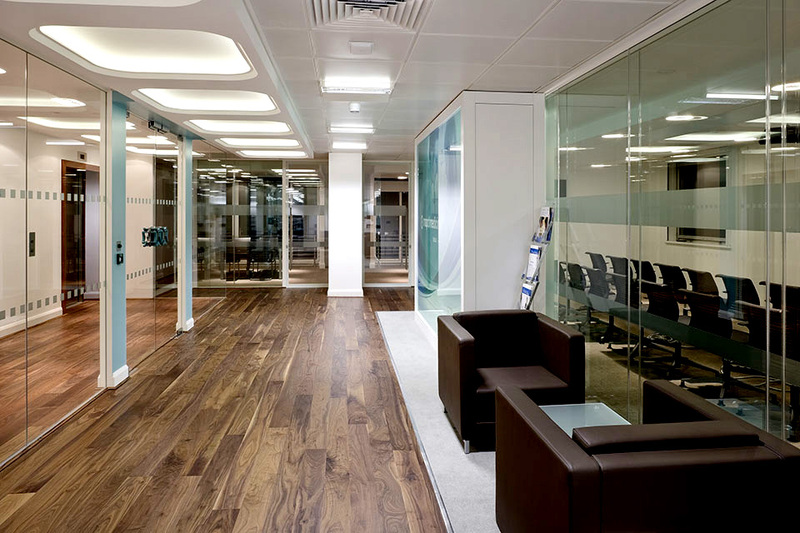 The overall effect is truly stunning and very environmentally friendly. For example, the task chairs not only look fantastic but are made from 45% recycled material. 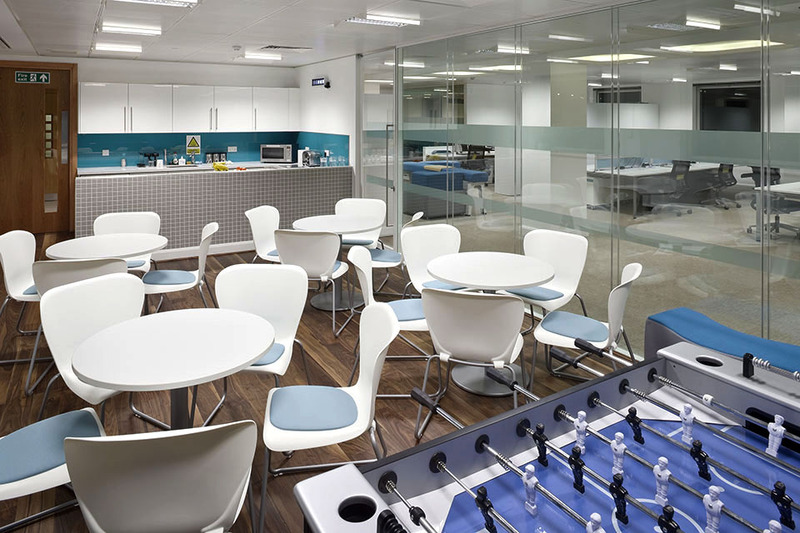 The working environment itself impresses visitors, without being ostentatious, and the unusually designed areas also add to the visual impact of the space. A key goal of the project was to attract and retain key talent to the fast growing business. 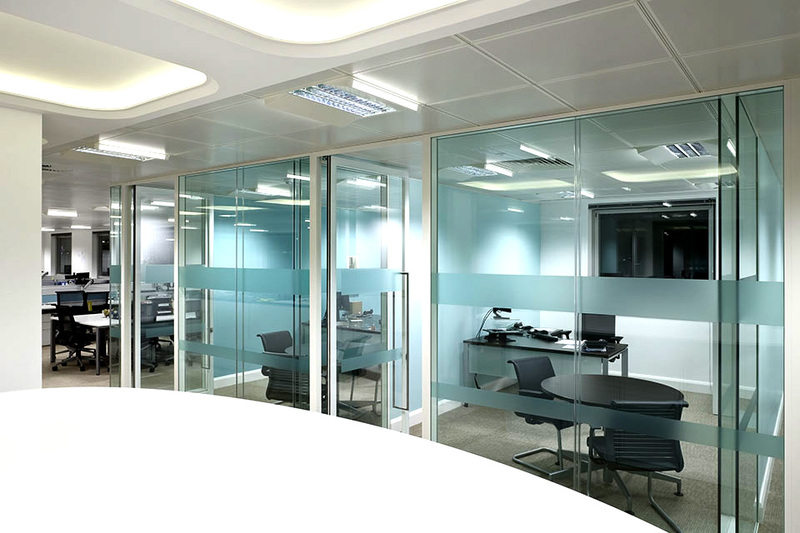 The space is practically designed to extract the best from the employees – a mixture of break out space and informal areas allow for impromptu meetings promoting the fast exchange of ideas and information.